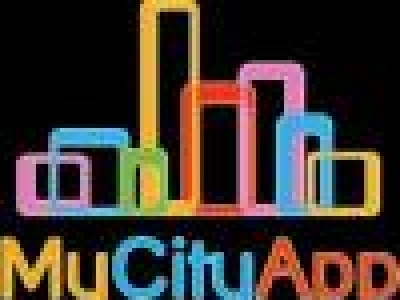 City America gives you the opportunity to manage your own city guide website. 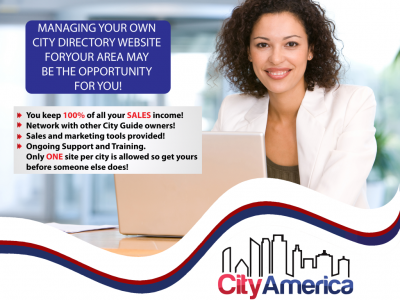 If you are serious about managing your own home business and making money, a city directory website may be the opportunity for you. Start-Up Costs: $59/month - no contracts. OUT OF BIZ We are one of the top wholesale/dropship supplier of home and garden merchandise on the web today. 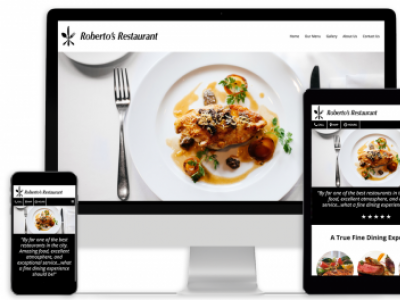 Start your very own E-Store. Better than any other offer available today. Earning potential $12,000 per week! 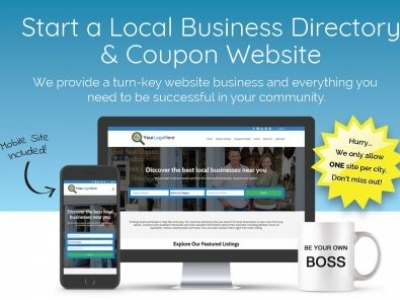 Fully-Stocked Gift Store, with on-line training and marketing assistance. Mobile Apps are HOT! 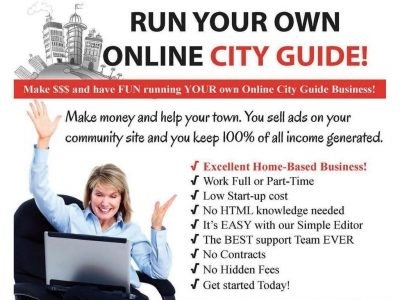 Now you can run a Mobile Web App for your city. Imagine a Mobile Web App with great information about your city. Find out how you can profit and have fun.